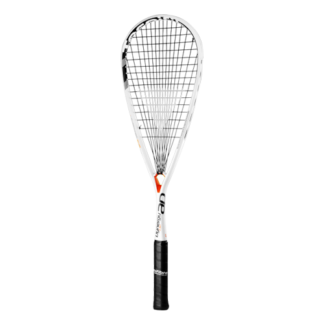 Tecnifibre ™ squash racquets are consistently the highest squash rated racquets in our in-store Try One Before You Buy One demo program. 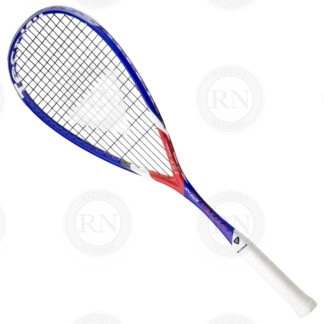 They also have an extraordinarily high rate of customer satisfaction. 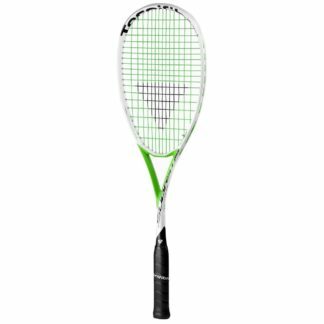 While we have given many other brands precious shelf space in our store over the years since we opened our first store, Tecnifibre has earned a central place in our squash racquet program with consistently excellent products and unusually high satisfaction rates among squash players of all levels. 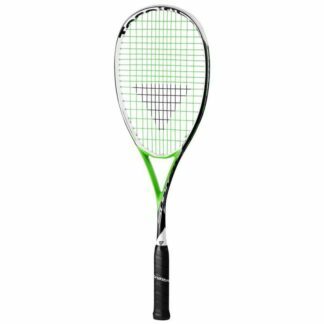 No matter the level or playing style, Tecnifibre makes a racquet suitable for that player’s game. The Carboflex series of squash racquets is used by more Top 10 professional squash players than any other series. 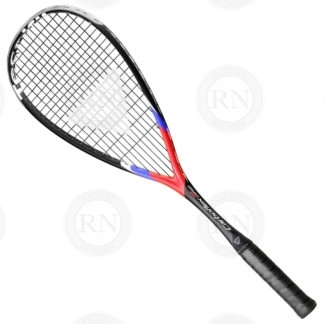 It is our number one selling racquet series with players of all levels from beginner to expert. The Suprem series of squash racquets was created for players who prefer that classic rectangular head shape associated with a control player’s game style. 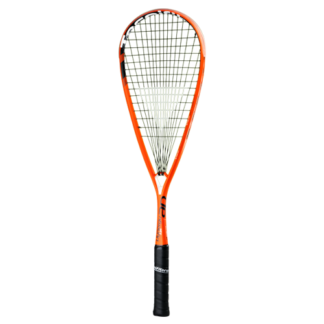 The Dynergy series of squash racquets was created for power players who like to hit the ball hard and blast it by — or through — their opponents. 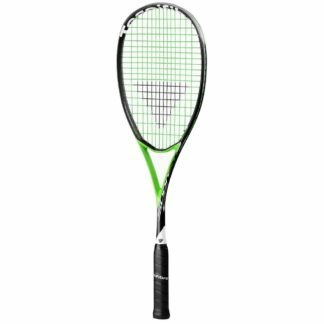 Our Try it Before You buy it program allows players to try every racquet in every series before settling on the perfect frame for their playing style. 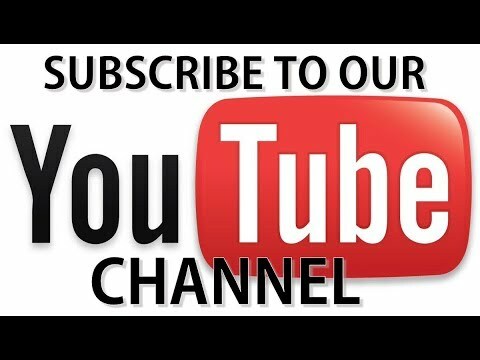 Come in see us. Our knowledgeable staff will help you pick one to get started. 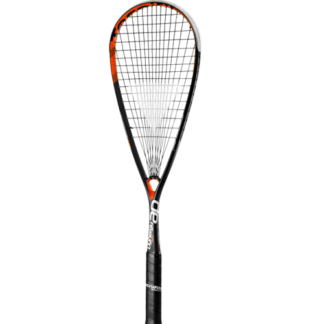 Next post: Head Light Squash Racquets – Do They Really Exist?